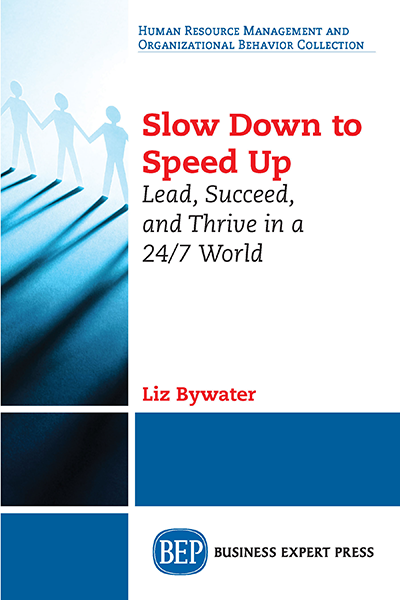 Dr. Liz Bywater is a leadership expert. Working at the intersection of business and psychology, she leverages years of practical experience, advanced education, and a dynamic personal style to inspire, inform, and advise. Top organizations seek Liz’s help in creating extraordinary client relationships, increasing market persuasion, accelerating innovation, and driving productive collaborations in today’s complex world. 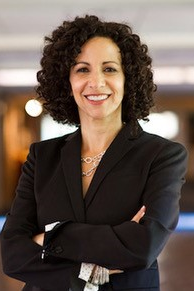 Liz advises executives at some of the world’s most successful companies: Johnson & Johnson, Thomson Reuters, Nike, and many more. She helps leaders drive commercial success, increase inﬂuence, and guide their organizations through change. Liz provides insights for the Wall Street Journal, NY Times, Fast Company, and more. She sits on the editorial advisory board for Life Science Leader and is a featured guest on CBS’s Philadelphia Agenda and Remarkable Women. She and her family live in scenic Bucks County, Pennsylvania.